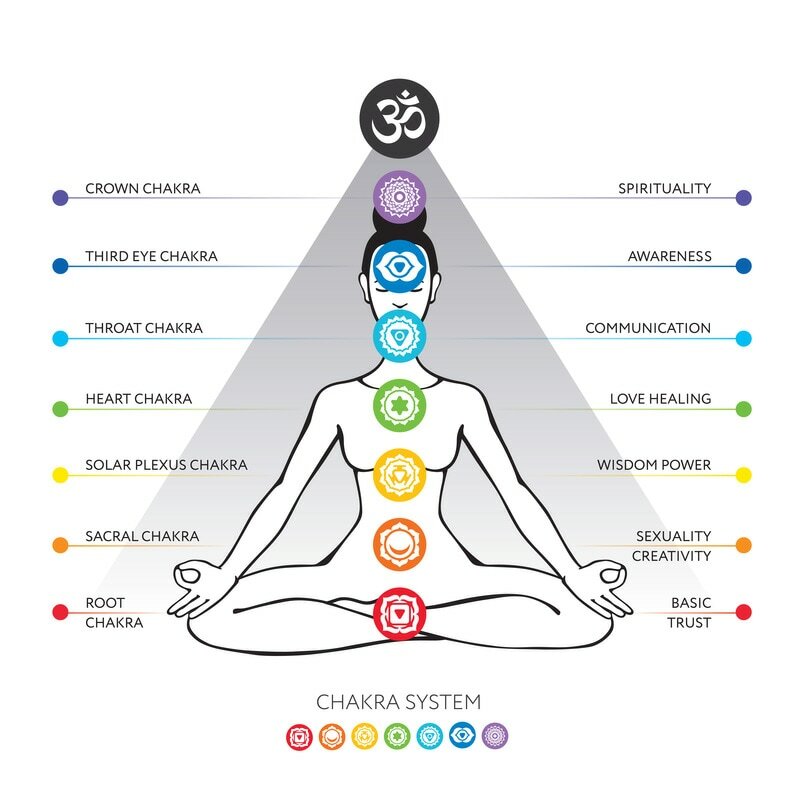 "The seven chakras form a profound formula for wholeness that integrates mind, body and spirit. From liberating our spirits to manifesting our dreams, the chakras are the very wheels that carry us through life". Chakra Healing Sessions is a new one on one restorative modality that has been created to allow healing of the Chakras at a deep level. There are a total of 8 sessions with the first session being a Chakra reading to ascertain where you are at in terms of your life journey and what chakras need rebalancing. The other 7 sessions are dedicated to each chakra starting from the Base or Root Chakra all the way up to the Crown Chakra. Ground and centre your energy. Open, close and balance your chakras. Open your heart to love and compassion. Use sounds to open consciousness. You will also receive a set of Chakra Healing Crystals for each Chakra and 3 powerful Chakra meditations which you can use at home to rebalance. (Valued at $30.00). Allow 2 hours for each session. Each session is $150.00 or pay $1,000 upfront to receive a $200 discount.